The presence of PEDv, a highly infectious disease targeting swine, was confirmed at the Oklahoma State Fairgrounds in Oklahoma City this month during the 2019 Oklahoma Youth Expo. Initial reports of illness in hogs there at the world's largest junior livestock show prompted an inspection by the State Veterinarian's Office and the consultation of the Oklahoma Animal Disease Diagnostics Laboratory. Test results from the OADDL identified the cause of the spreading sickness as the PED virus. Exhibitors and attendees at OYE were immediately alerted of the situation. The OYE and State Fair administration worked closely with the staff at the Oklahoma Pork Council and the State Veterinarian's Office in responding to the outbreak, disseminating information on the proper biosecurity measures to take in order to limit the spread of the disease. Executive Director of the okPORK Roy Lee Lindsey, in a conversation with Associate Farm Director Carson Horn, explained that it is likely all 2,500 barrows shown at OYE were exposed to the disease during the event. Since then, though, Lindsey has not had any feedback from show exhibitors who have returned home with sick animals and there has been no indication that the disease has continued to spread. He speculates that is because producers are taking the situation seriously and have employed the proper precautions, which he is advising everyone who attended OYE to continue doing. Listen to Lindsey's complete conversation with Carson and access relevant herd health resources by clicking or tapping here. January exports of U.S. beef and pork were slightly below last year's volume levels while export value posted mixed results, according to statistics released by USDA and compiled by the U.S. Meat Export Federation (USMEF). "It's great to see Japan's demand for U.S. beef increase in January despite these tariff rate changes for our major competitors," noted Dan Halstrom, USMEF president and CEO. "But this disadvantage will become more and more pronounced over time, so negotiations toward a U.S.-Japan trade agreement cannot come soon enough. The playing field needs to be leveled as quickly as possible so that the U.S. industry can continue to capitalize on booming meat demand in Japan." Korea's love for US Beef Continues as the January number shows increases of 4% in volume and 10% in value year over year. 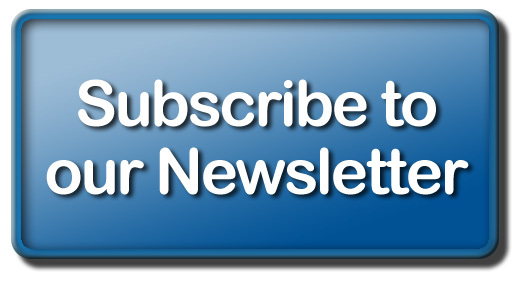 Click or tap here for our story on beef and pork exports- based on the January data just out from Uncle Sam. Farmers need to stay on point when it comes to submitting comments on a proposed replacement to the Obama Administration's ill-conceived 2015 Waters of the U.S. (WOTUS) rule, according to Don Parrish, senior director of congressional relations for the American Farm Bureau Federation. Ultimately, if the Trump Administration's proposed replacement to the 2015 WOTUS rule is approved, expected by May 2020, it will provide clarity to farmers as to where the Clean Water Act jurisdiction starts and stops. According to Parrish, "It will balance out protection of water-use and land-use the way Congress intended. We think that this administration has done a pretty good job of providing clarity more so than the last administration where they pushed the limits of what the Clean Water Act statute allowed as well as the limits that the Constitution allows." The distinction and financial impacts are significant. To make comments, Michigan Farm Bureau members should visit here. Continue reading this story by clicking or tapping here. Chris Zou and Rodney Will, professors in the department of Natural Resource Ecology & Management, tested a couple different redcedar removal treatments. In one treatment, redcedars were simply cut and removed with no additional changes. In the other, native switchgrass was planted in the newly cleared area. Initial data from Ph.D seeking Yu Zhong, appear to show redcedar removal improves soil water and increases runoff in restored prairie. Areas converted to switchgrass may have even higher water yield. "Switchgrass is efficient in water use. Biomass removal in the Fall mimics biofuel feedstock harvest, and may allow more runoff to replenish nearby waterbodies," Zou said. Click or tap here to read more on the study about Managing redcedar expansion, as well as how it is beneficial to your land and Oklahoma's water future. Although the Green New Deal has been defeated for now, NCBA's Chief Environmental Counsel Scott Yager insists it will eventually reappear in one form or another. When that happens, he says it will be important for the beef industry to stand up and tell its story. Fortunately, he says producers are well-positioned in its argument against opponents as the science and facts pertaining to the beef industry's environmental impact are on the side of agriculture. According to the EPA, the greenhouse gas emissions contributed by the US beef industry totals just 2 percent - a relatively small number in the scheme of things. Yager implies that number could actually become lower over time if the industry continues down its current path of steadily improving its production practices. For example, compared to 1977, the industry today is producing the same amount of beef with 33 percent less cattle. Furthermore, a recent study by Virginia Tech University confirmed that there is little impact made on the climate and environment when a person omits meat from their diet. Yager insists the industry should be familiar with this information and be ready to deploy it when necessary. "I think it's important we keep talking about that and we make sure we lead with the science and the facts to make people aware that the beef cattle industry is not a significant contributor of greenhouse gas emissions," he said. "We've been improving over time and changing to a vegan or vegetarian diet is not going to result in a reduction of climate changing emissions." 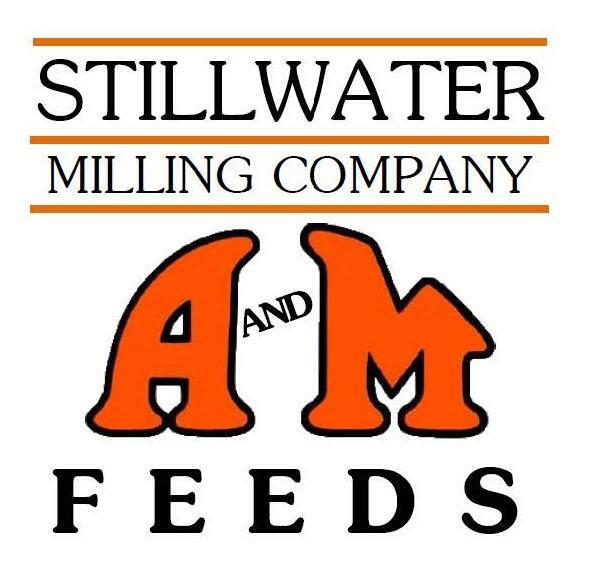 Listen to Yager's full remarks on this subject on yesterday's Beef Buzz - click here. Prices continue to struggle this week as wheat producers are beginning to grow understandably concerned about when they might expect to see some relief from the persisting depression in grain markets. OSU Grain Market Economist Dr. Kim Anderson joins SUNUP host Lyndall Stout this weekend to attempt to address those concerns. In all frankness, Anderson says the general expectation a few months ago was that prices would be significantly higher by now. However, that has obviously not been the case. Anderson attributes the market's poor performance to a lack of export demand resulting from increased worldwide competition, thanks to the rise of a new generation of competitors in the wheat market. 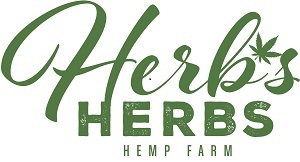 By harnessing new technologies and varieties and the implementation of modern infrastructure, countries that were once considered Third World, have been able to increase their production and improve the quality of their crops and for the first time - have been able to attract export business away from the US. Anderson predicts this trend will continue for a few years, but says as economies around the world continue to grow, people around the world are demanding higher quality food. As consumption continues to grow at a faster rate than production - and economic success builds, Anderson says the world will again turn to the US, which remains the residual supplier of quality wheat. You can watch their visit tomorrow or Sunday on SUNUP- but you can hear Kim's comments right now and see what else is on the lineup for this week's episode by clicking here. A storm system is expected to arrive before the weekend, but is likely to miss the dry area altogether. Instead, predictions call for resulting moisture to impact only the northern and southeast parts of Oklahoma. 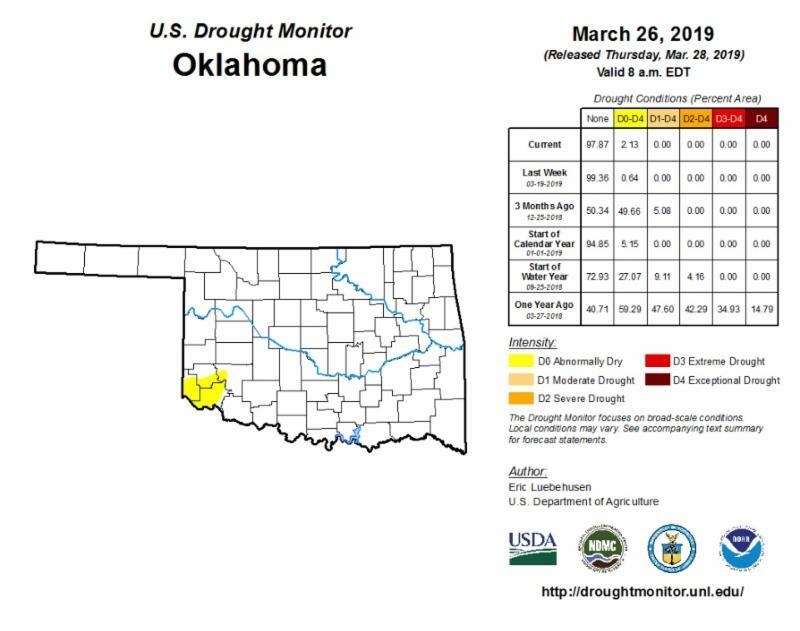 For a closer look at this week's Drought Monitor map or to review this week's complete report from State Climatologist Gary McManus, click here. The 2019 Annual Convention of the Texas and Southwestern Cattle Raisers is underway today thru Sunday morning- we are covering the meeting today and tomorrow for you- and will have updates on our social media channels both days- and updates from some of their news makers in the days to come. They have a cattle industry trade show that is second only to the NCBA annual trade show- and I suspect a good group of cattle producers from our southern counties in Oklahoma may make a day trip of it today and/or tomorrow to the Ft. Worth convention center to take it all in. TSCRA Special Rangers have a presence in Oklahoma- and that's a selling point for cattlemen to be members of the organization. USDA's Hogs and Pigs report came out on Thursday afternoon- and the report showed the U.S. swine inventory is up two percent from last year, but down slightly from the previous quarter. The breeding herd inventory is up two percent from March of 2018 and up slightly from December. The market hog inventory is up two percent from a year ago and down slightly from last quarter. All of these numbers are close to trade expectations. Oklahoma is a top ten state in a couple of categories- ninth in total hog population at 2.17 million head of hogs in the state- even with the numbers of a year ago while the breeding herd numbers are up 1% in the state this year versus last- Oklahoma is tied for sixth with Nebraska with 450,000 sows in the state as of March first. Click or tap here for the complete report. We are a week away from the 2019 edition of the Oklahoma City Farm Show- the Bennett Event Center at State Fair Park will be filled with products, equipment and service vendors next Thursday through Saturday (April 4-5-6). 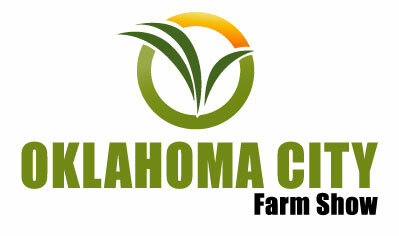 Admission and parking are free- we will be at the show once again- stop by and say howdy as you come and check out the 2019 Oklahoma City Farm Show- click here to jump over to their website, which includes a very useful interactive map of where all the vendors are located inside or out front.